Purchase a loyalty card for only £15 in store and every round of golf for the next 12 months is only £10! Practice your golf game at our industry leading facility. Individual bays each with electronic ball feeders. Private tuition and custom fitting is also available…. 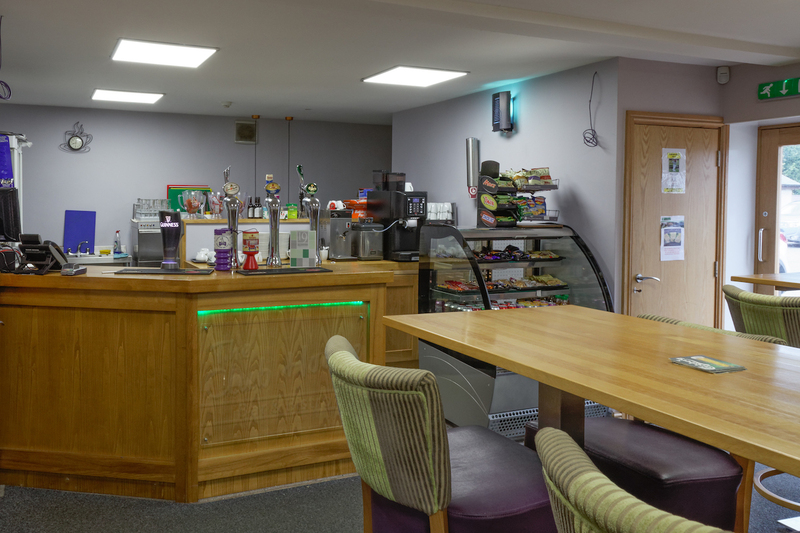 Anything you need for your golf game can be found at True Fit Golf Centre…. You can now play a full 18 holes at the True Fit golf course. Pay + Play or Fantastic membership deals are available from the TFG Superstore. True Fit Golf is your one stop shop for all your golfing needs in the northwest. 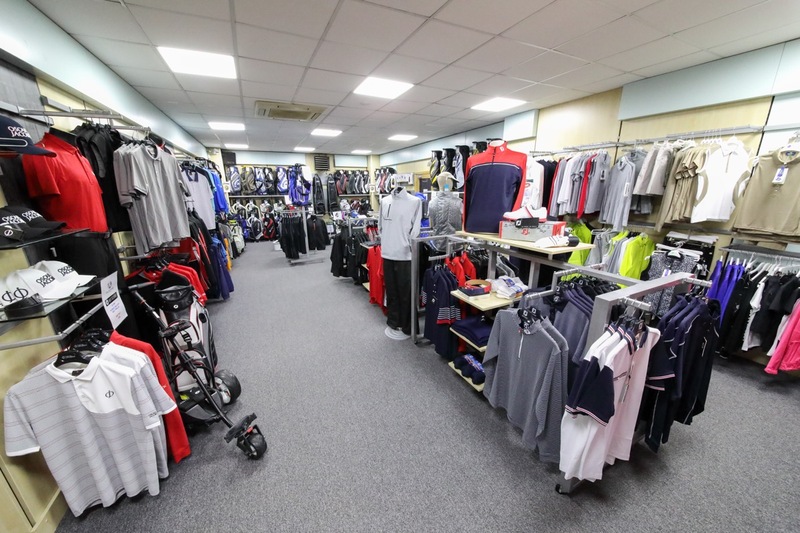 Our Golf superstore carries all the major brands at the Uk’s Lowest prices guaranteed. This combined with our Performance Centre for Taylormade there is no reason to shop elsewhere. 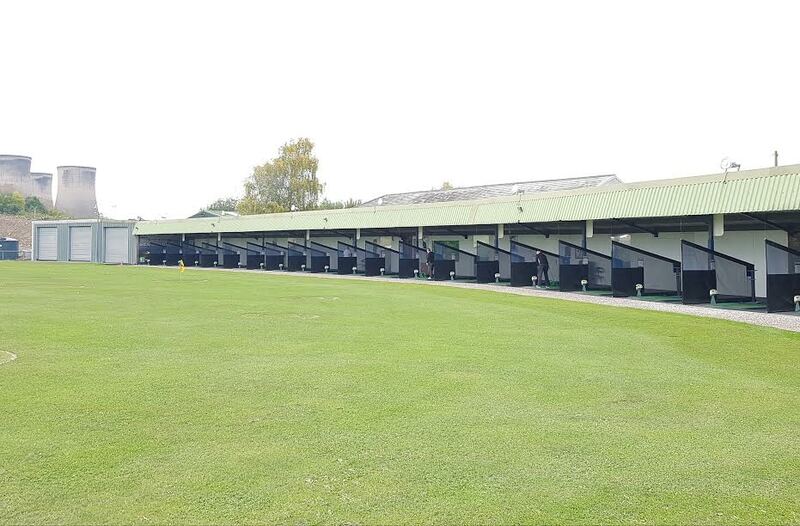 Now Warringtons largest Golf Driving Range, TFG has 22 undercover powertee bays for all your practising needs. Yardage and green targets for your convenience. We also have 2 PGA Professionals, Jon Styles and Ged Walters, on site for coaching. Fantastic opportunity has arisen at True Fit Golf. We have a few spaces within our Artisan Members to aid our greenkeepers in maintaining our 18 hole golf course in return for free golf! For a 3 hour work duty each week you will be entitled to 2 free rounds of golf, we require a weekly commitment of 3 hours per week from April to October.